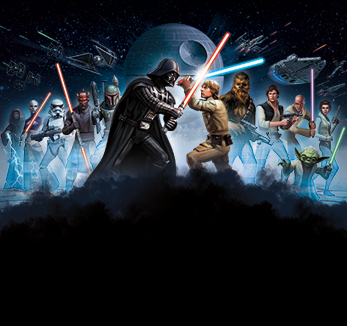 Welcome to the STAR WARS™: Galaxy of Heroes Boards on Answers HQ! TW Matchmaking is still an issue. Attempts based on age of character? 50 crystal Bossk refresh took 300 crystals! Please add 1 additional time change to each account.